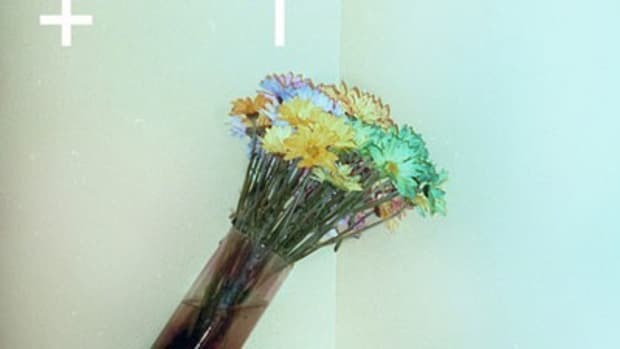 No matter how tough you are physically and mentally, love has the power to shatter all your defenses... unless you&apos;re Sia. 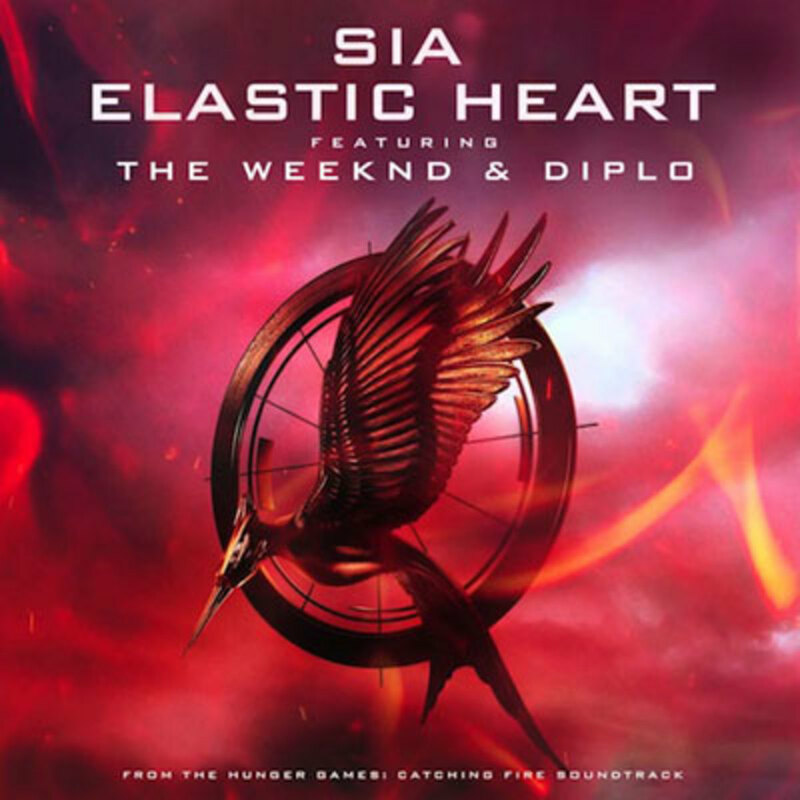 On her latest feature, part of the soundtrack to the second film in the Hunger Games series, the Interscope pop songstress reveals that she&apos;s got an Elastic Heart; no matter how far you stretch or bend it, it will only snap back to its original shape. 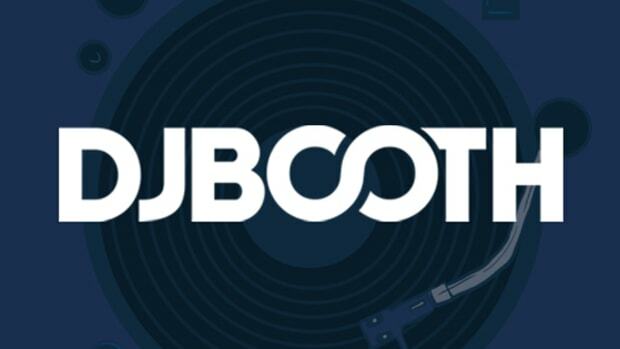 As Sia delivers her resolute verses and hook, Mad Decent capo Diplo works his magic behind the boards, serving up a sweeping synth instrumental driven by a thundering rhythm section. 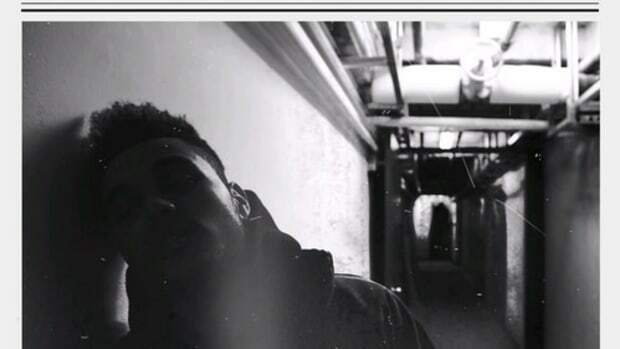 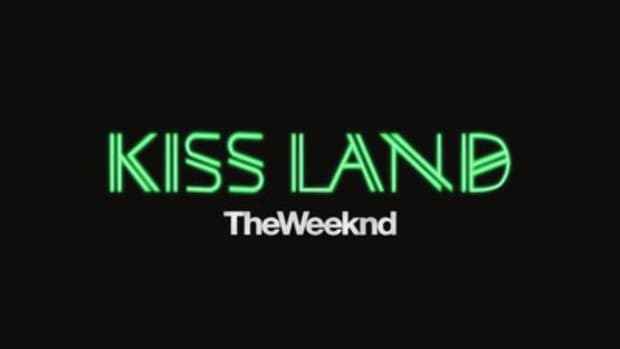 Alt-R&B hitmaker The Weeknd guests, lending his passionate vocals to the record&apos;s middle verse. 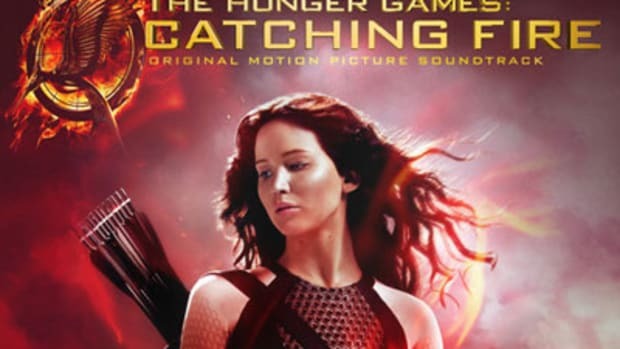 The Hunger Games: Catching Fire&apos;s official soundtrack LP is slated to drop November 19, three days before the film&apos;s theatrical release on the 22nd.